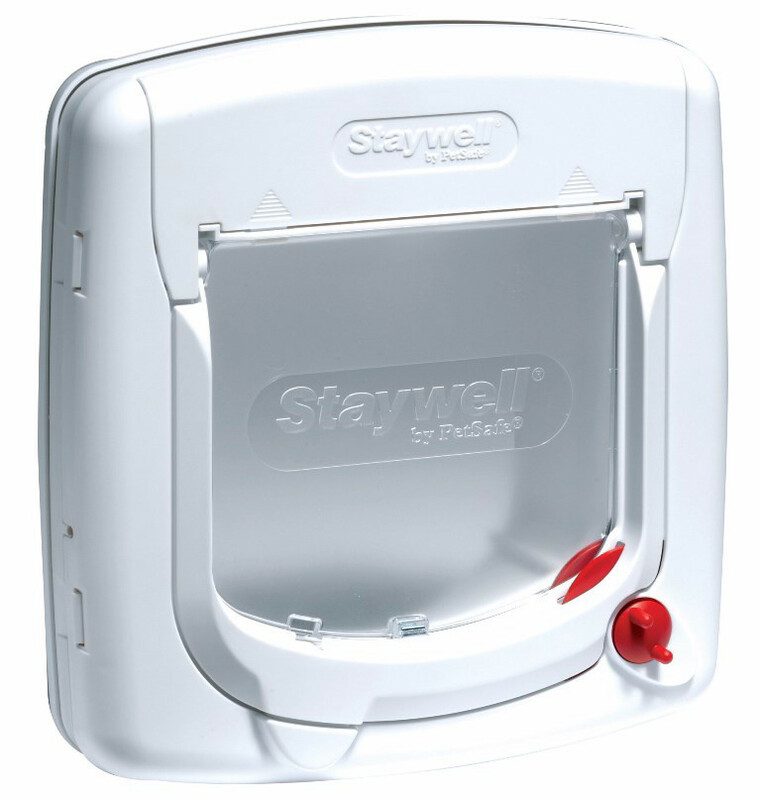 Door Staywell 500 from the manufacturer PetSafe for cat or small dog with four-position safety lock. Interconnecting doors allow your cat or dog comfortable and free passage back and forth or in one direction only. 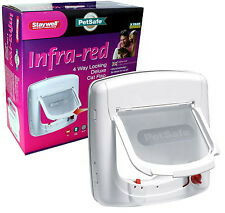 Suitable for dog and cats to the weight of 7kg. 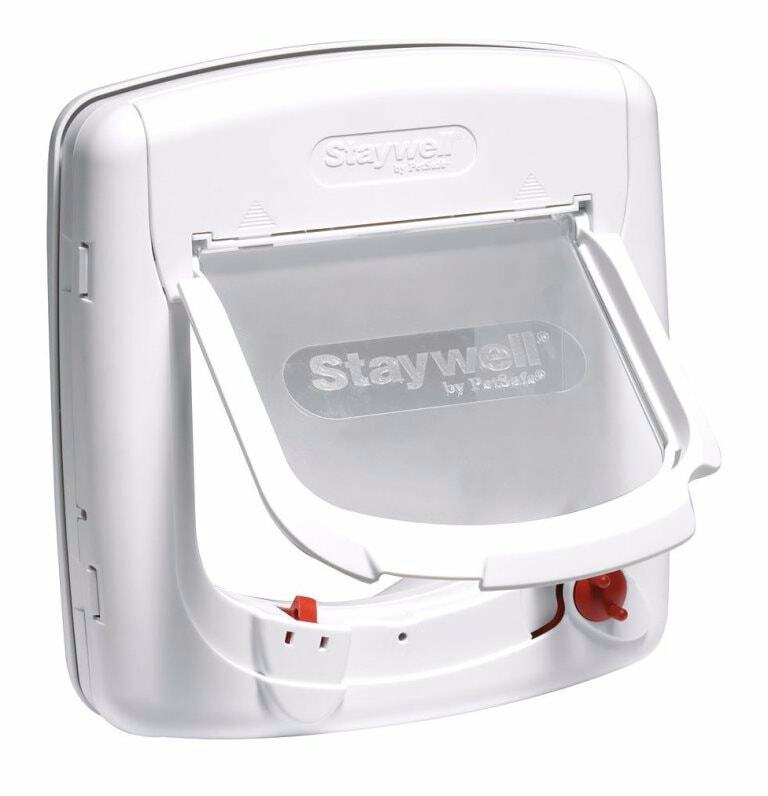 Pet door Staywell 500 EFS from the manufacturer PetSafe cat or small dog with four-position safety lock. 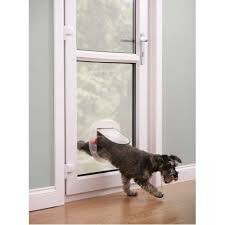 Interconnecting doors allow your cat or dog comfortable and free passage back and forth or in one direction only. 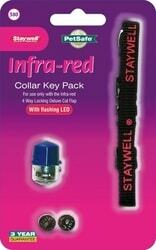 A special infra-red key that wears cat in the neck opens the door when he approaches them. 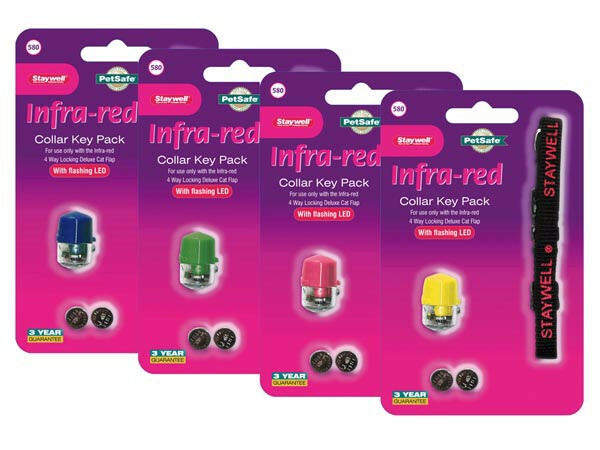 InfraRed technology is state of the art commercially available. 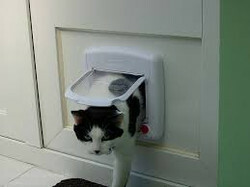 The best solution to provide access and free movement cat during the day or overnight. 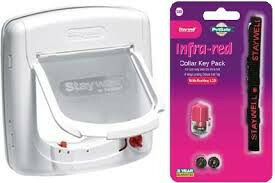 The door can be set on a manual control (4-way) without using infra key. Suitable for installation to max. thickness of about 5,4 cm. 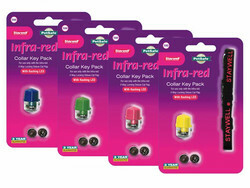 If the material is coarser door can be installed with the tunnel. 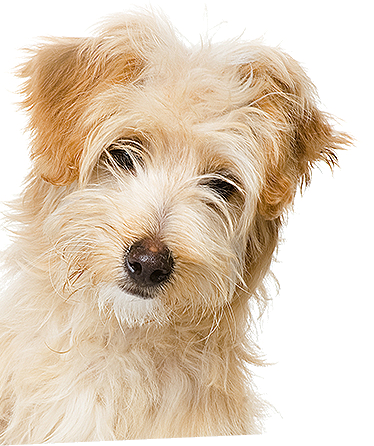 White design, suitable for cats and small dogs up to 7 kg, the maximum width of the chest 15 cm, weather resistant. Locking (only inside, but outside, open, closed). 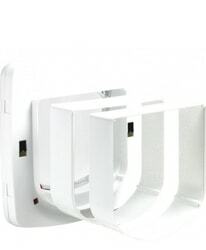 Suitable for installation in: wood, PVC, glass and brick. 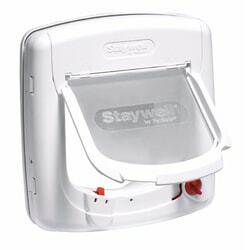 Caution with double and tempered glass, we recommend consulting a specialist. User manual for all doors in the package. 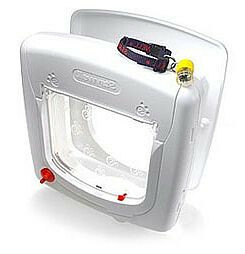 Pet door dimensions: width 24,1 cm, height 25,2 cm. 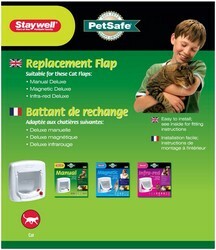 The size of flap: height 17,5, weidth16,8 cm. Tunel lenght 5 cm.